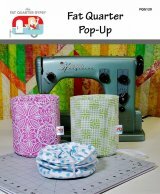 We're beginning the new year with a new open sew! Starting this Saturday, January 9, we're hosting an open sew for our customers on the second Saturday of every month from 3:30-8:30 pm. 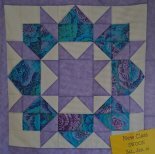 Come and work on whatever you'd like in the company of our wonderful quilting family. We usually order out for dinner, but you're welcome to bring a little nosh to share. The cost is $2 and space is limited, so you must call and reserve your spot (704-821-7554). We will be open until 7:00 pm this Saturday, January 9!